A national team of researchers has collaborated on a computer-based decision aid about complementary therapies for breast cancer survivors experiencing hot flashes. This on-line system will allow women to explore their information needs and decision options about some common complementary therapies for their hot flashes. The project has completed its original goal of developing the aid and doing preliminary testing. The team is planning the next steps to convert the test-aid into an end product. As this development progresses, we will post additional information on this webpage. Articles published about the development will be listed on the Free-access documents page. If you would like more information please e-mail the CAMEO program. If you would like to be notified of future MyChoices research opportunities or when the decision aid becomes available, please join the CAMEO mailing list via the “get updates” submission form at the top of the CAMEO webpage. 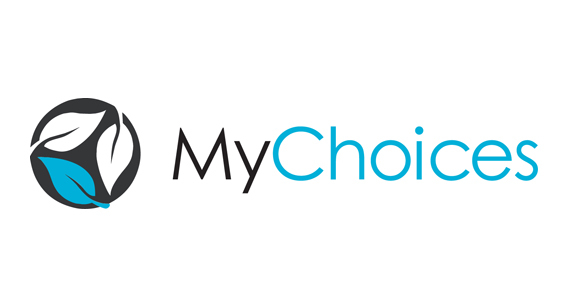 As a first decision aid product, MyChoices has been developing a computer-based decision aid about CAM for breast cancer survivors experiencing hot flashes. Read below for details. To receive updates, join the CAMEO mailing list via the submission form at the top of the webpage.